The Scottish Government has demanded urgent reform of the tax regime for the North Sea oil sector, claiming such changes could support tens of thousands of jobs and boost investment by more than £40 billion. 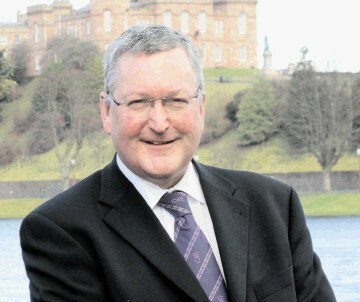 Energy Minister Fergus Ewing said it is “vital” that the UK Government makes the changes in the Budget in March. He insisted it is “crystal clear that it is the fiscal regime that needs to change”, as he called for action from Westminster. Oil major BP has received consent from the Petroleum Safety Authority (PSA) to use the Valhall DP and PCP facilities beyond their lifetime. BP wishes to use the DP facility as a wellhead platform until the wells are decommissioned, plugged and closed down. Oil was steady as analysts said a supply glut that’s driven prices to the lowest level in more than five years will linger through the first half of 2015. Crude has dropped by more than half since June as US output surged and the Organization of Petroleum Exporting Countries decided to maintain its production ceiling. Saudi Arabia won’t cut its output, though producers outside the group are welcome to do so, Ali Al-Naimi, that country’s oil minister, said at a conference in Abu Dhabi last month. Low oil prices could have a direct impact on the Scottish public purse when income tax is devolved, a think-tank has warned. Oil revenues remained reserved to Westminster in both the Scotland Act 2012 and the Smith Commission, but Scotland will receive 10p in the pound from next year with full income tax receipts promised in the next round of devolution. Fiscal Affairs Scotland said it is unclear whether oil prices will return to the average £70 a barrel seen in the last three years. The First Minister has called on the UK Government to “get its act together“ on measures to help the oil and gas industry amid falling prices. Nicola Sturgeon said the Chancellor must introduce a “stable and competitive fiscal regime” to protect thousands of jobs in the sector. Oil prices have more than halved over the past six months, with global marker Brent Crude dipping from $115 (£76) a barrel to less than $50 (£33) yesterday. Europa Oil & Gas has decided to keep its WF9 well on its West Firsby field in the East Midlands Petroleum Province shut in for the foreseeable future due to low oil prices. The company said production is continuing on five of the six wells it operates across the Crosby Warren, Whisby and West Firby fields. It said it would reconsider whether to carry out recompletion of WF9 should the oil price recover to “a level at which the well would become economic”. 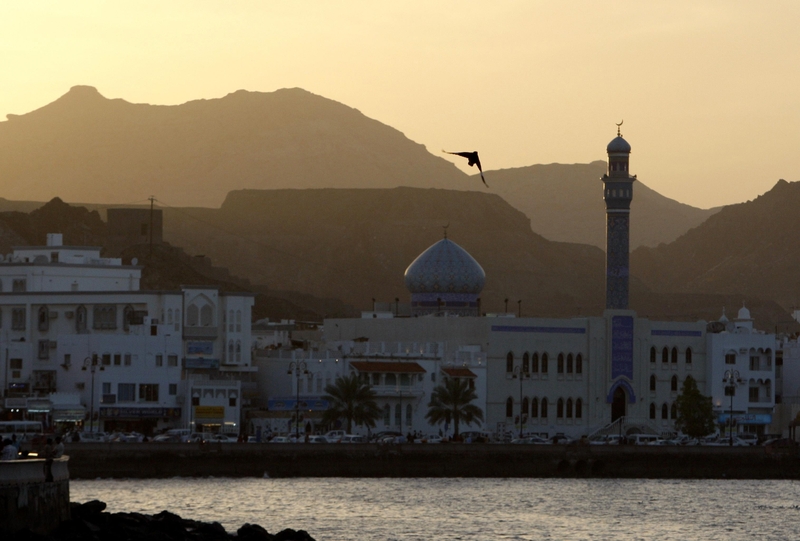 Frontier Resources' Oman venture may be suitable for drilling. Block 38 is undergoing the interpretation of available legacy 2D seismic data which has resulted in the identification of several leads which indicate the potential for future drilling. 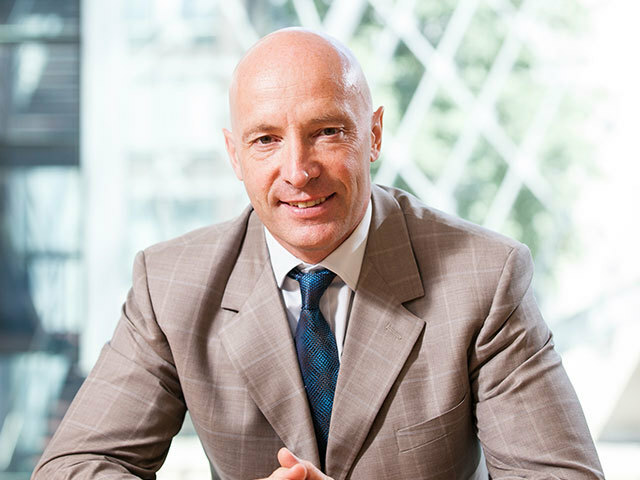 Roxi Petroleum has begun initiating the sale of its interest in the Galaz Contract Area. Roxi has held talks with Xinjiang Zhundong Petroleum Technology in regards to Xinjiang's potential acquisition of of 100% of the Galaz Contract Area for up to $100m, including the assumption of debt. While debate rages as to whether Opec’s decision not to defend the oil price is aimed at the fast growing US shale-derived gas and oil industries, two North American companies, both headquartered in Calgary, have put the brakes on further land-rig construction. Ensign Energy Services is “pausing” plans to build 17 new high-tech drilling rigs, despite the fact that winter is traditionally the busiest season for exploration and development in Canada. Precision Drilling now plans to “idle” rig-building activity once it has completed delivery of 16 previously announced rigs. The farm-out agreements between two industry bodies shave been terminated due the fall in oil prices. 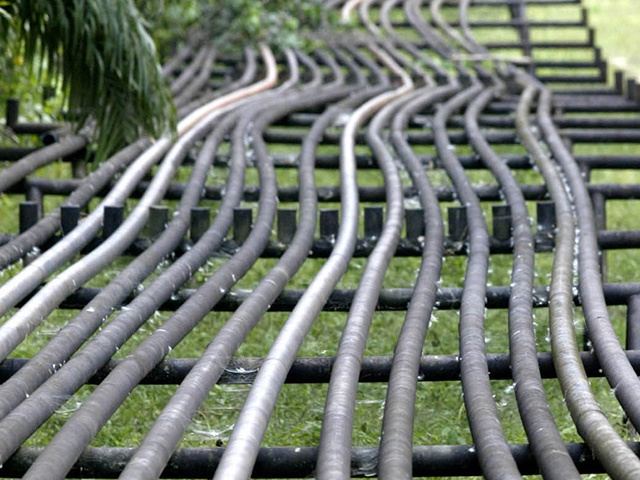 Global Energy Development said the farm-out agreements for its Bolivar and Bocachico association contract areas in Columbia with Everest Hill Energy Group Ltd have been cancelled. 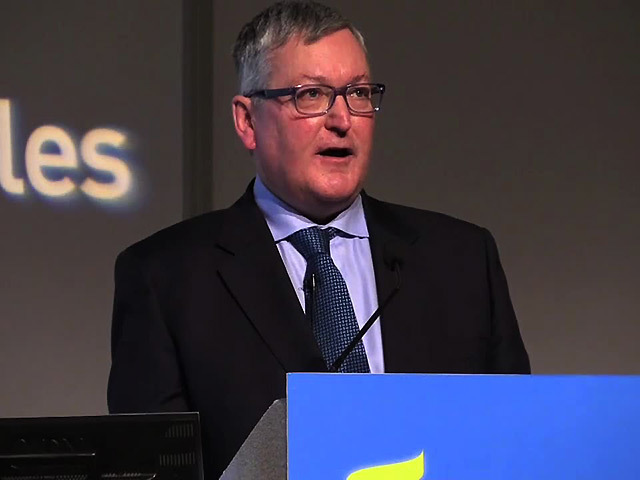 Scottish Energy Minister Fergus Ewing has called for a “stable and proportionate fiscal regime” to help the oil industry through the current crisis. As the price of Brent crude dipped below $50 a barrel for the first time since May 2009, it emerged that the Inverness and Nairn MSP is due to make a statement today in the Scottish Parliament on the future of oil and gas. Oil prices have almost bottomed out and “some recovery” is likely by the second half of the year as demand picks up, commodity hedge fund manager Andrew J. Hall told investors. Crude could trade in the $40-a-barrel range in 2015, close to “an absolute price floor,” the head of Astenbeck Capital Management wrote in a letter. 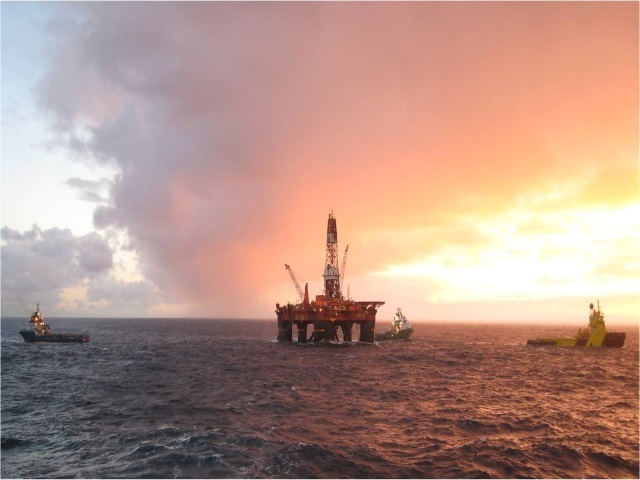 The Secretary of State for Scotland will discuss the impact of falling oil prices on a visit to Aberdeen to meet staff from Norwegian oil company Statoil. Alistair Carmichael said visiting the North East was a “high priority” during what he described as a “challenging time” for the sector. 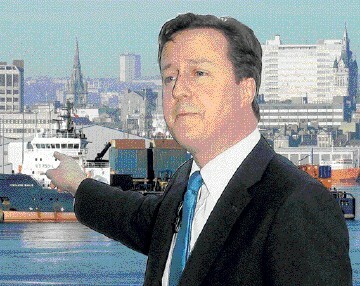 His visit comes after Prime Minister David Cameron pledged to support the North Sea oil and gas industry. 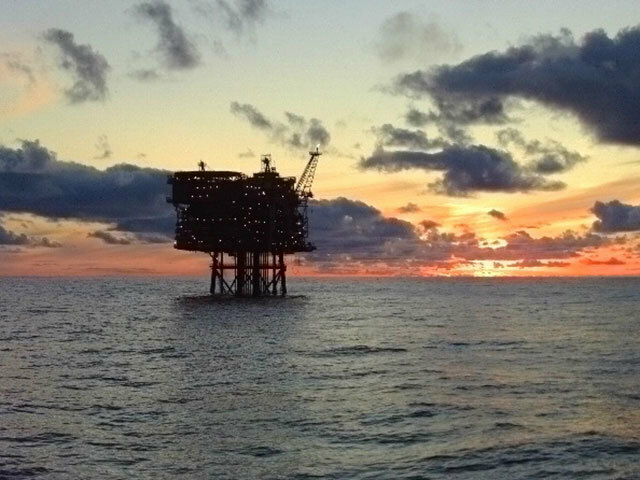 Prime Minister David Cameron has pledged that the UK Government will do "everything we can" to help the North Sea oil and gas industry as prices continued to fall. The Conservative leader offered his support to the sector on the day prices dropped below $50 a barrel for the first time this decade. 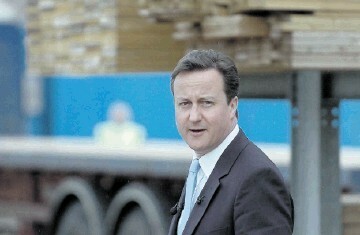 He also claimed that the industry’s troubles underlined the "utterly misguided" nature of the SNP’s independence plan. 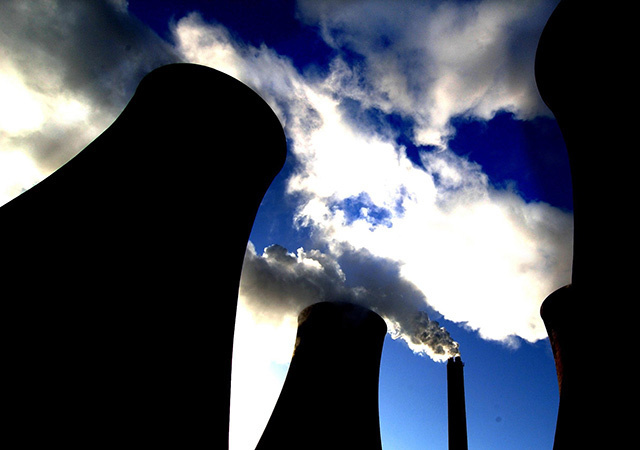 More than four fifths of the world’s coal reserves cannot be burned if global temperatures are to stay below dangerous levels, a new study has suggested. A third of oil and more than half of gas reserves must also stay in the ground up to 2050 if the world is to limit temperature rises to 2C to avoid the most dangerous impacts of climate change, research by experts from University College London showed. 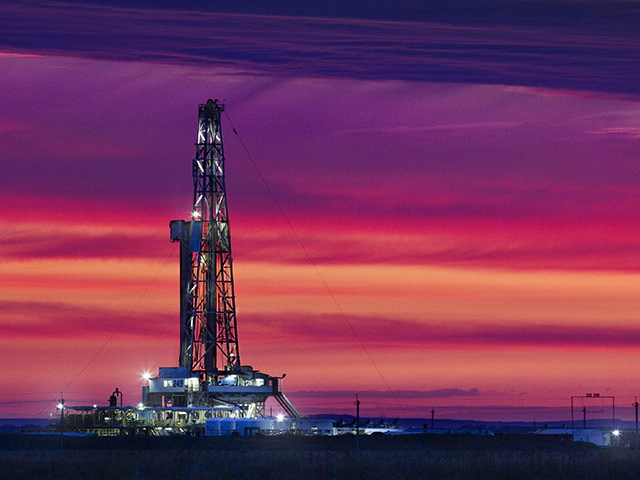 Dome Energy has made an oil discovery on the Orange Field in Texas. The Gulf Lee Hager Fee 37 (GLHF#37) spudded on December 24 and reached a total depth (TD) of 6,550 feet. 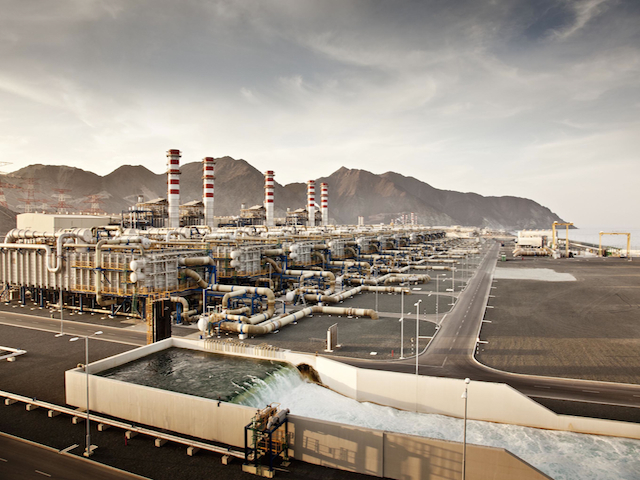 Oversupply in crude markets could take months or even years to fix depending on when producers outside OPEC cut their output, Abu Dhabi-based The National reported, citing comments by UAE Energy Minister Suhail Al Mazrouei. “We are experiencing an obvious oversupply in the market that needs time to be absorbed,” the newspaper reported Mazrouei as saying. 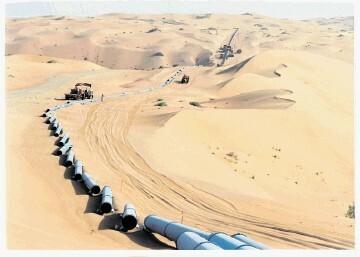 The United Arab Emirates supported the November decision by the Organization of Petroleum Exporting Countries to maintain production, The National reported Mazrouei as saying. 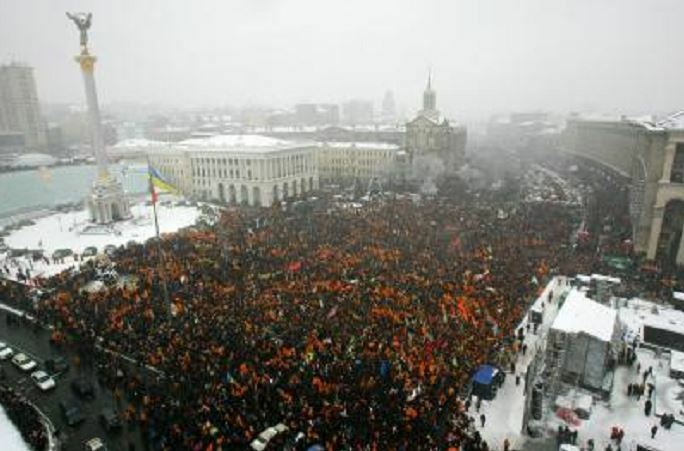 Regal Petroleum fears the current situation in Ukraine will have a negative affect on business. Ongoing geopolitical events have resulted in significant volatility in the Ukrainian Hryvnia exchange rates, uncertainty in the gas sales price and unexpected changes to the subsoil tax regime in Ukraine. North Sea oil is better off with the “broad shoulders” of the UK being able to stand behind it, the Prime Minister has said amid news of further falls in the cost of crude oil. David Cameron told MPs during Prime Minister’s Questions in the Commons that North Sea oil was a “vital” industry for the UK, adding “we should do everything we can to help it”. 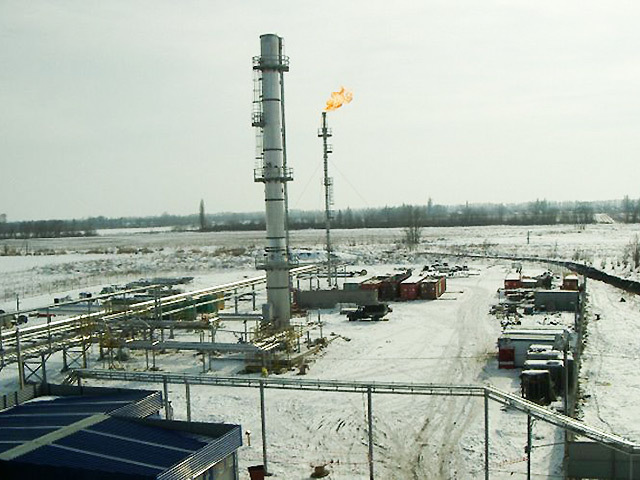 JKX Oil and Gas has suspended its planned 2015 capital investment programme in Ukraine following sales restrictions imposed on private gas producers. The company said it would no longer carry out work until “economic parameter for investment improves”. 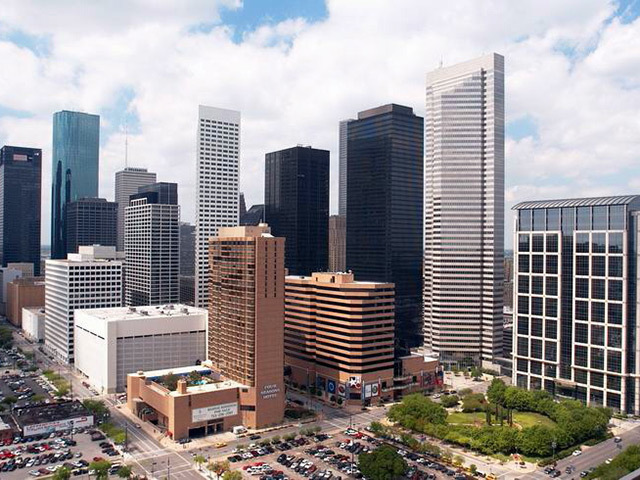 Galilee Energy has confirmed plans to drill a well at the Hoffer Prospect in Texas. 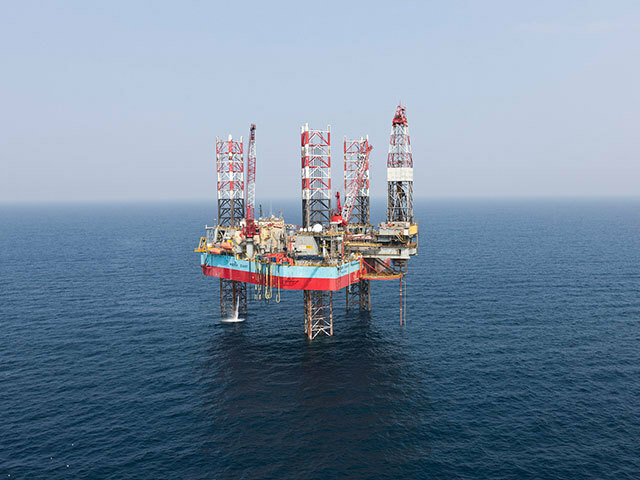 The Hoffer B well was spud on January 6 and will now be drilled to a total depth of 4,430metres. This is expected to take between 40 to 60 days. 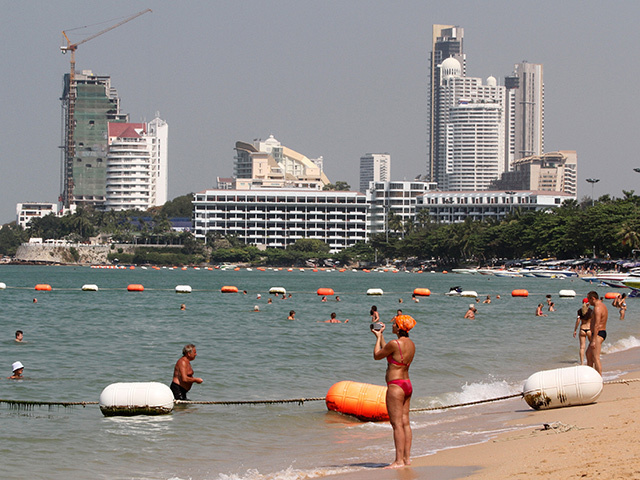 Carnavon Petroleum has confirmed the safe completion of a drilling campaign in Thailand. 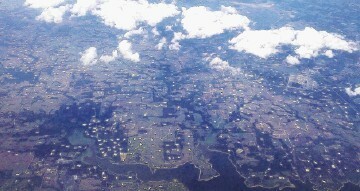 The L44/43 and L33/43 concessions had field production rates of 6,000 barrels of oil per day (bopd). 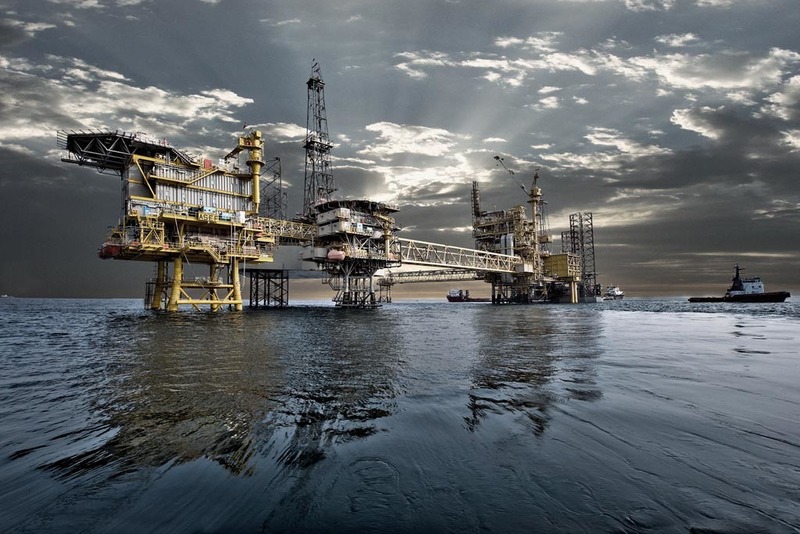 Maersk Training has entered into a global training agreement with Transocean. 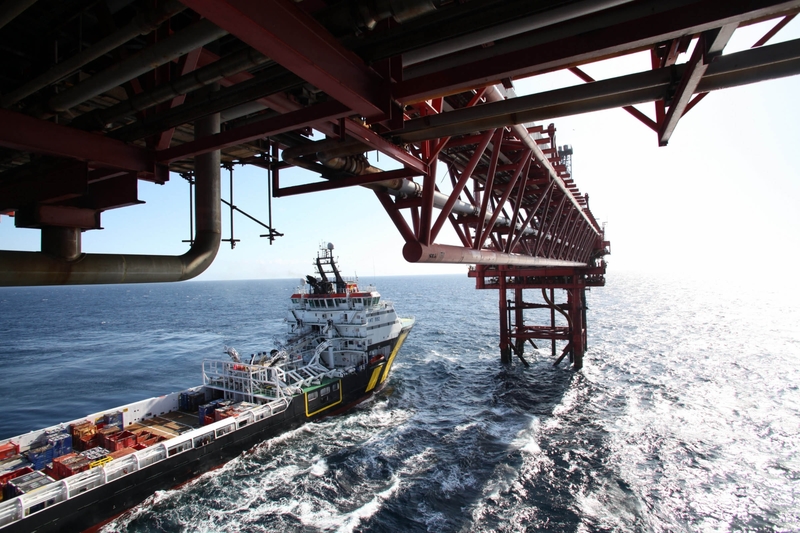 The deal will make the company responsible for administration of all and delivery of certain training for Transocean’s offshore crew for a period of at least five years. As we ring in the New Year, let's take stock of where we are at with the oil markets. 2014 proved to be a momentous one for the oil markets, having seen prices cut in half in just six months. The big question is what oil prices will do in 2015. Oil prices are unsustainably low right now – many high-cost oil producers and oil-producing regions are currently operating in the red. 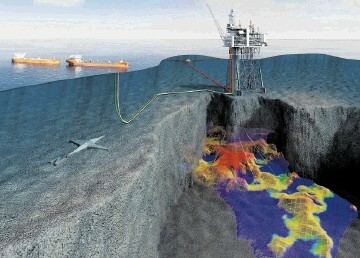 Maersk Oil said exploration drilling has started on the Tvillingen South Prospect in the Norwegian Sea. The prospect is located on the Haltenbanken and is approximately 28k southeast of the Kristin field.